Once the headquarters for the People’s Gas Light and Coke Company, this circa 1923 building at 1520 N. Milwaukee features intricate neoclassical detailing molded in terracotta. 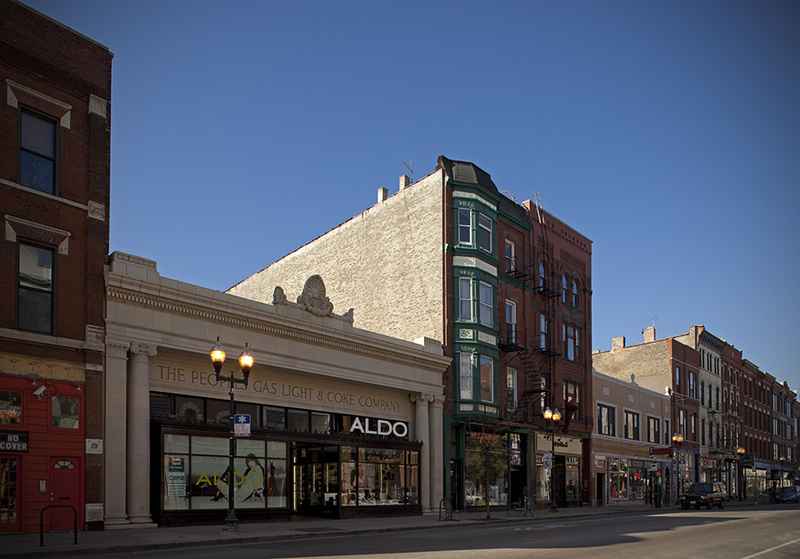 The structure’s adaptive reuse saw its subdivision into a space for two retail tenants. Spalls, holes, and missing details were restored to replicate the building’s original design. 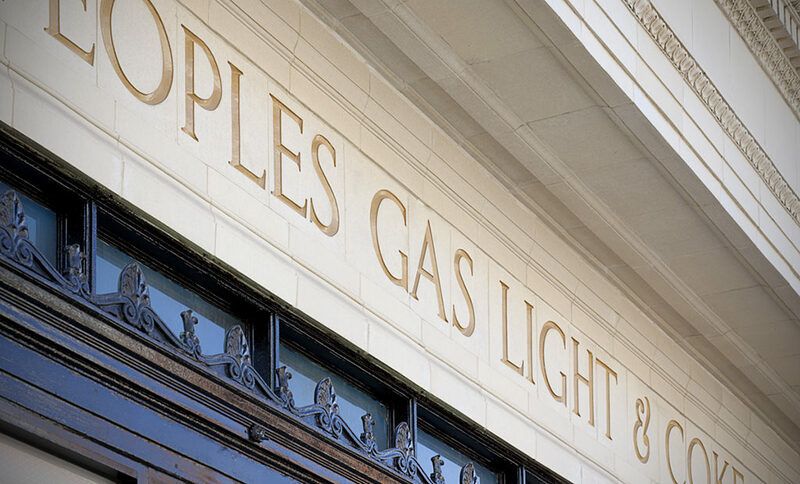 An acid wash was carefully applied to restore the building to its original gleaming state. 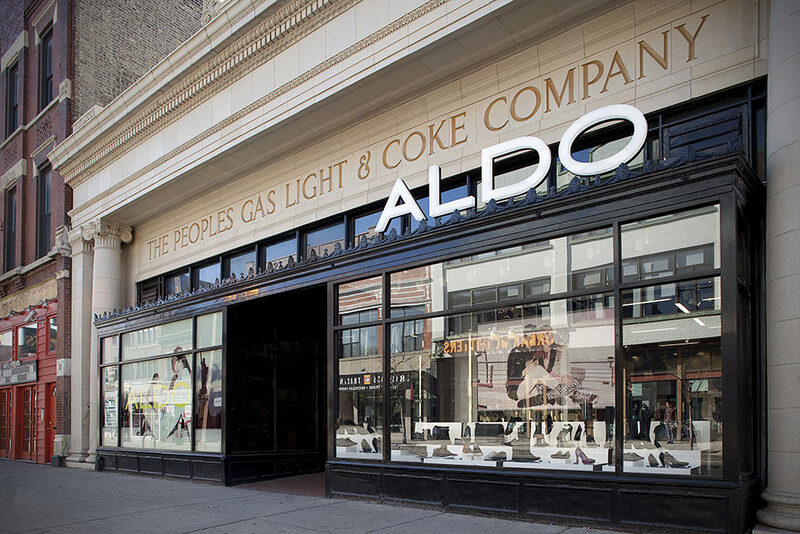 The traditional architecture has been adapted into a striking backdrop for shoe retailer Aldo and clothing purveyor Carhartt.